Learn more about Mr. Wick's 6th grade maple sugarers. Scenes from the 4th & 5th grade performance of Aristocats. 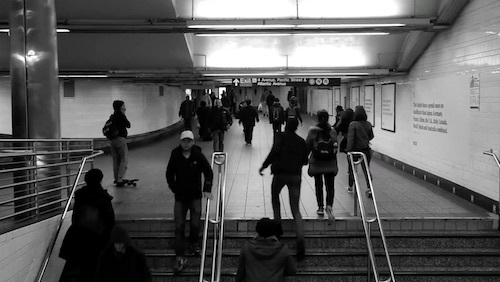 View senior documentary films featuring various minority groups that have been discriminated against in US history. Slideshow of our amazingly talented kids! 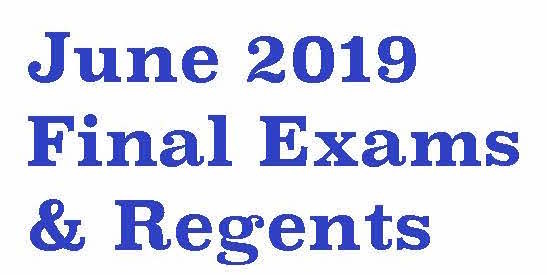 High School final exam and Regents exam schedule. 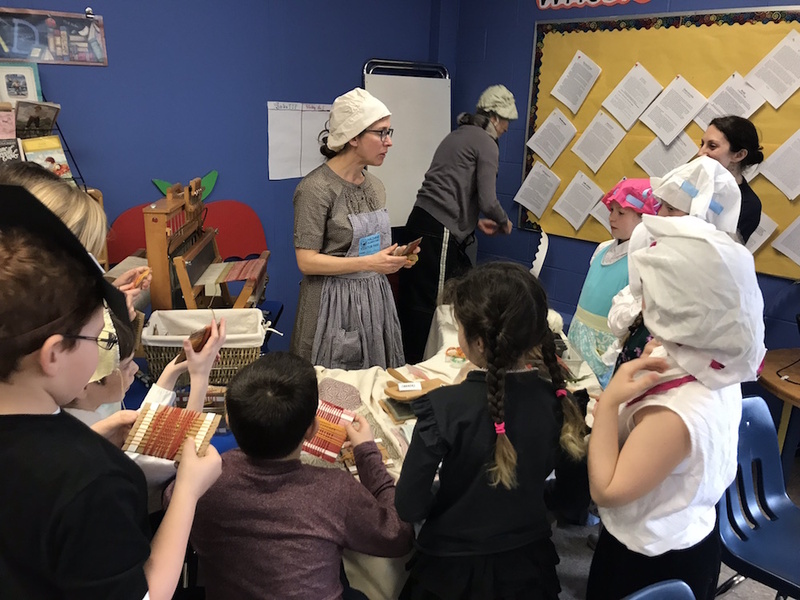 Photos from the colonial feast and activities! Mrs. Cretara's Kindergarten class created books that were shared with students in the Caribbean in February. 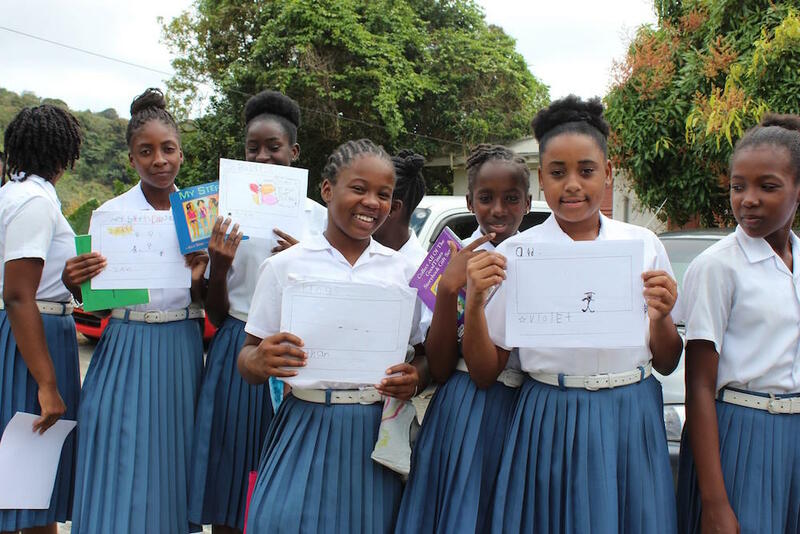 Check out photos of the students enjoying our books! The Haldane History Club has been busy this week! Lunchtime guest speaker, Professor Carl Bon Tempo, shared his expertise in US Immigration policy. 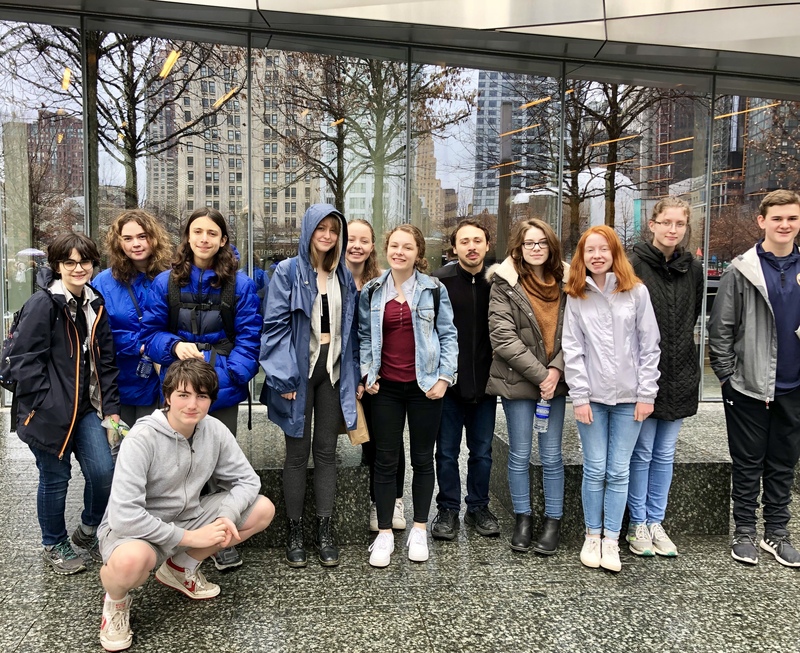 Followed by a club trip to the 9/11 Memorial Museum. 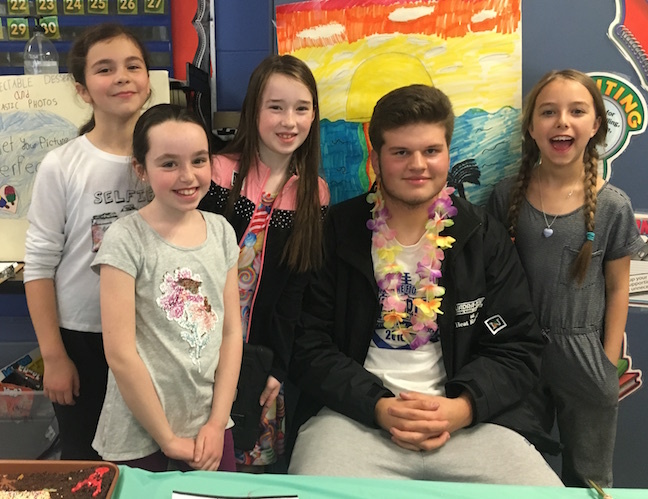 Students don’t get more well rounded than Joshua Lisikatos, a senior at Haldane High School. He is also a student in the welding track at Putnam I Northern Westchester BOCES, captain of Haldane’s lacrosse team, and a member of the National Honor Society. Joshua was recognized by BOCES as a Student of Distinction at the Haldane Central School District Board of Education meeting on March 19, 2019 for the character trait that makes these successes possible—his exemplary attitude. 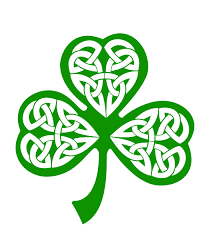 High school lunch enjoyed an early St. Patrick's Day performance by Seniors Angela, Catriona, and Mairead Fee. 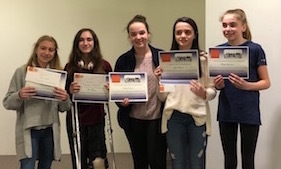 On March 12th, members of the Haldane Literary Magazine attended the Thirty-Second Annual Young Authors Conference at Westchester Community College. This event is organized by the PNW BOCES program and co-coordinated by Fred Ende and Diane Sarne. The main purpose of the conference is to give students who are interested in writing a chance to learn more about different genres and then use this information in their own writing. 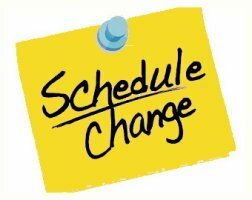 There are workshops on a multitude of genres including mystery, memoir, young adult, historical fiction, non fiction, poetry, sci-fi, fantasy, and screenwriting. There are also workshops offered on how to publish ebooks and make podcasts. 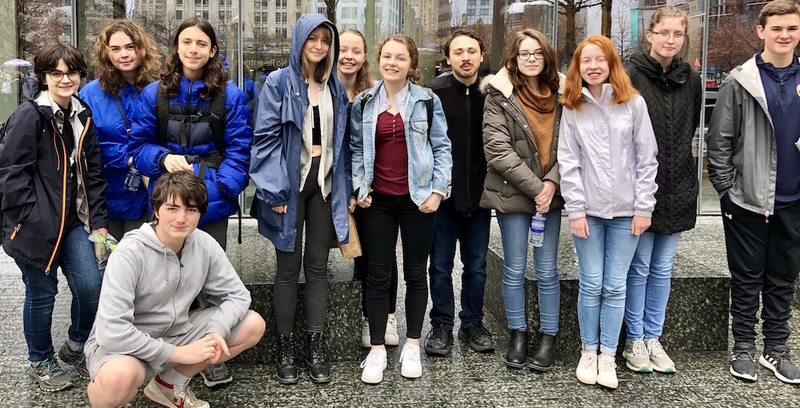 Each student selected three workshops that most interested them and, for a little more than an hour, spent time in each with a professional writer. The presenters both shared the work of published authors with the students and encouraged student participation through the sharing of work. 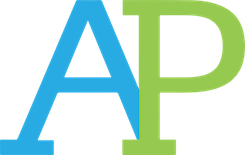 The Young Authors Conference provides a unique opportunity for students; a day where they can put their full energy into improving their writing. Mrs. Comerford's 2nd grade class researched the past! Each student used books, articles, and technology to find "fun" facts about an accomplished person. In the end, they presented their projects on a presentation board. The room was turned in a "Wax Museum" for the day! 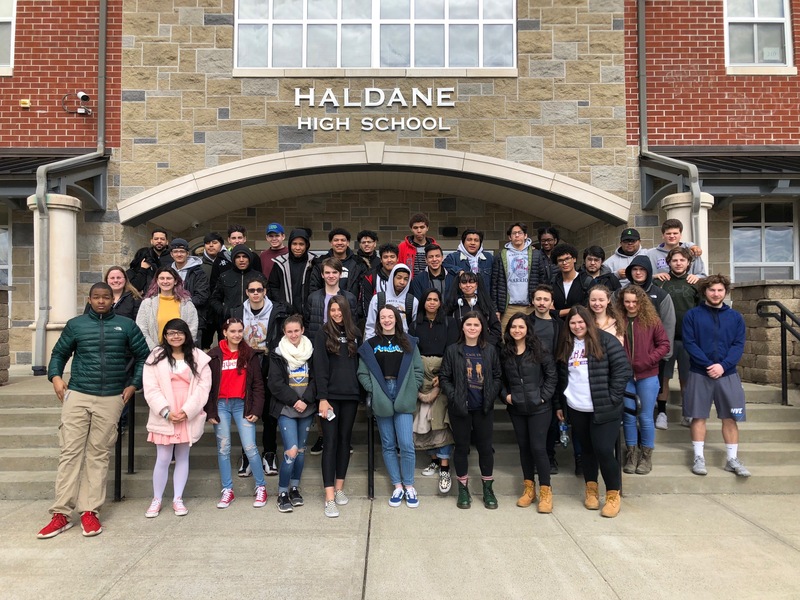 Haldane HS hosted students from Alfred E. Smith Career and Technical High School in the Bronx as part of the annual trading schools experiment. Last week, our students spent the day at their school. Photos from this year's Immersion Day at Sharpe Reservation. 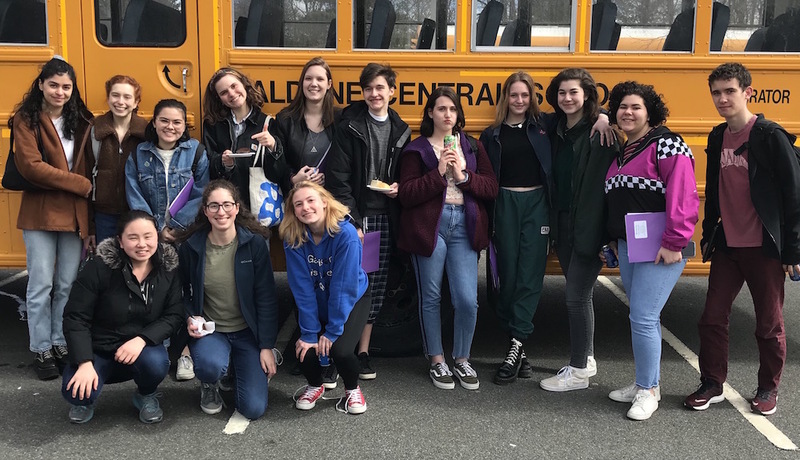 Learn more in this article by Haldane junior, Bridget Goldberg. Please review the attached letter from Dr. Benante regarding the removal of 2-hour delays on Wed 3/20 and Fri 5/17. 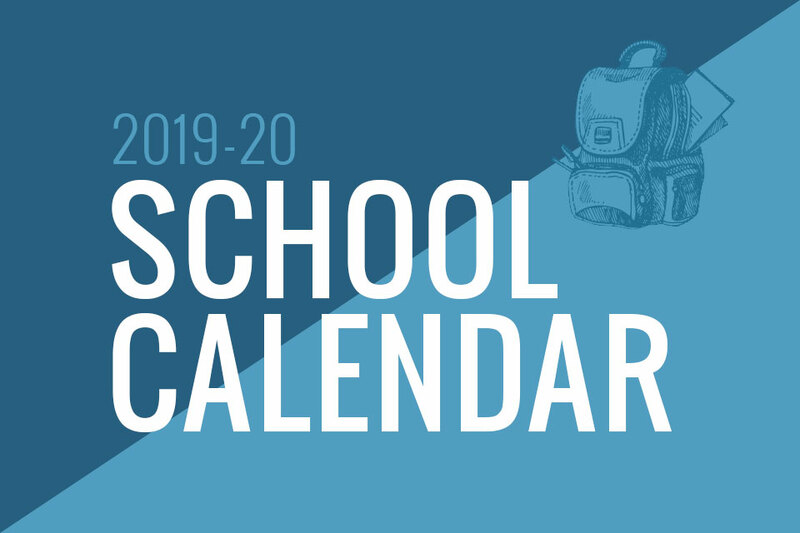 Approved calendar for 2019-2020 school year. 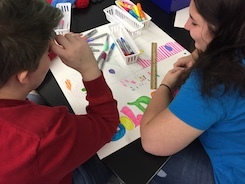 Check out the 1st edition of The Haldane MS Voice, a student-created newsletter. View a sampling of the hard-hitting current events videos created by our Seniors for their Participation in Government course. Congratulations to this year's winners! Check out some of the many projects. Congrats to the middle school students who performed at All County the first weekend of February! View the slideshow. Lori's family is establishing a scholarship in her memory, to be awarded at the Haldane High School graduation. 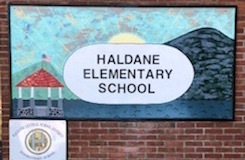 Donations are being accepted online or via check to Haldane Central School District. When donating online, enter donation amount, select Purchase, then Continue as Guest. 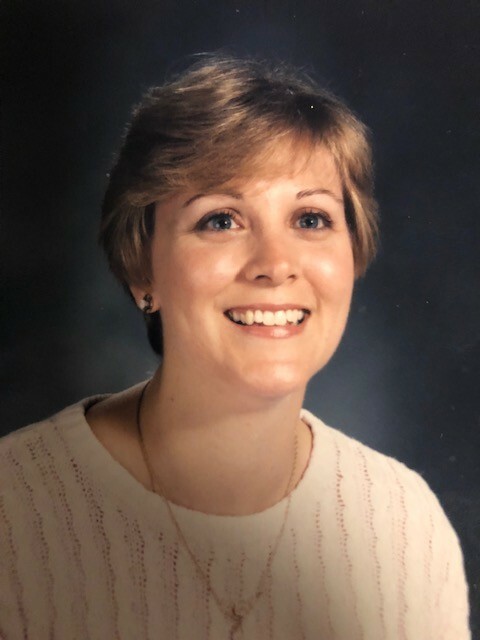 Checks can be mailed to the Lori Isler Teacher Scholarship Fund c/o Haldane Central School District, Attn: Anne Dinio, 15 Craigside Drive, Cold Spring, New York 10516. Students designed models for a new skate park and the beautification of the Cold Spring tunnel.